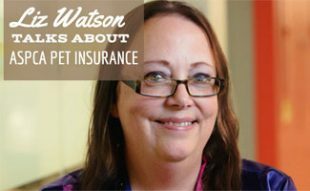 Having trouble finding a place to live because your dog is blacklisted as a “bad breed?” Can’t secure homeowner’s or renter’s insurance that covers your pooch? Many of the top insurance companies won’t provide liability insurance for certain breeds of dogs deemed “dangerous.” But there are a number of lesser-known insurance companies that disagree with the concept of labeling dogs solely because of their breed. If you own or are thinking about getting a “bad breed” dog, this article is for you. First, it’s important to know if your dog falls on the blacklist. 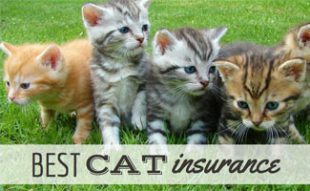 Each insurance company has its own list of “bad breeds.” The following list is a general rule of thumb, but experts say the first four breeds are the most commonly denied. 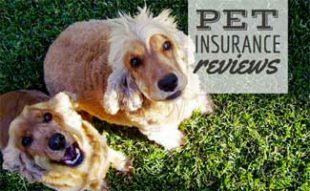 What Exactly is Insurance for Dangerous Dogs? Like we said earlier, some insurance companies that are committed to dog equality have taken it upon themselves to right what they consider a wrong practice conducted by the insurance industry when it comes to banning breeds as a whole. They consider each dog as an individual, rather than judging a dog solely based on its breed. 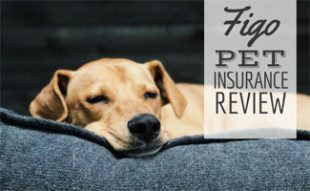 Some of these insurance companies will even consider providing insurance for dogs with a not-so-perfect past, with the stance that it’s not necessarily the dog but the past owner or circumstances. In individual cases, you can get a policy if your dog has been found dangerous or potentially dangerous, vicious or potentially vicious, too aggressive or a general public nuisance. What About “Dangerous Dog” Rescues? When it comes to some rescue dogs, pit bulls in particular, there is genuine concern about their past involvement in dog fighting rings. The following video by The Humane Society shows one case where it’s not the dog; it’s the past “owner.” In cases like this, rehabilitation is often possible! The Centers for Disease Control and Prevention reports that an estimated 4.5 million people are bitten by dogs each year and around 885,000 require medical attention for these injuries. It does happen. If you don’t have dog liability insurance and your pup bites someone, you have a lot to lose, maybe even your four-legged companion – learn what to do if your dog bites someone. The national average cost per homeowner’s insurance claim for dog bite-related injuries was a whopping $32,072 in 2014. 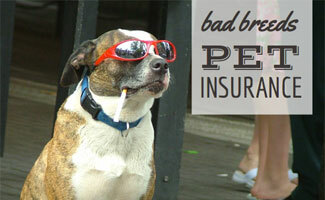 As an owner of a “bad breed”, it’s likely in your best interest to secure dangerous pet insurance. Are you considering dangerous dog liability insurance for your canine?